Amardeep is the Senior Community Organizer on LAANE’s Our People Our Port campaign. Before joining LAANE, Amardeep was a lead organizer for SEIU-USWW’s Airport Workers United Campaign at LAX. She was an integral part of a successful and innovative organizing and policy campaign that helped thousands of workers gain union representation, win family health insurance, and raise the living wage for all LAX workers. 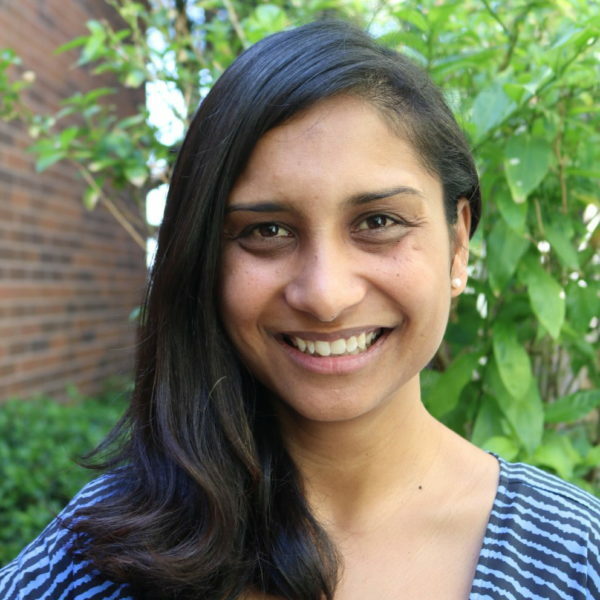 Amardeep received her undergraduate degrees in sociology and political science from the University of California, Irvine. She enjoys traveling, dancing, and having cooking adventures.